Founded in November 2014, NIO is a global company with world-class research and development, design, manufacturing centres and user service centres in Shanghai, Beijing, San Jose, Munich, London and fourteen other locations. NIO has more than 4000 employees from nearly 40 countries. The NIO Formula-e team secured the inaugural drivers’ championship title in 2015. In 2016, NIO unveiled the fastest electric car in the world, the EP9. 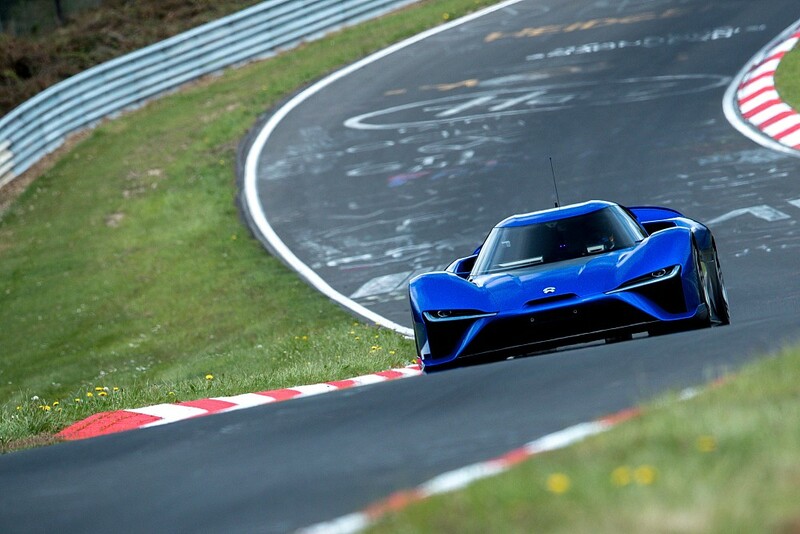 The EP9 set the lap record for an electric vehicle at Nürburgring’s Nordschleife and three other world-renowned tracks. In 2017, NIO unveiled the vision car EVE and announced that the NIO EP9 set a new world speed record for an autonomous vehicle at the Circuit of the Americas Race Track. The 7-seater high-performance electric SUV, NIO ES8, was unveiled at 2017 Auto Shanghai and officially launched on December 16, 2017. 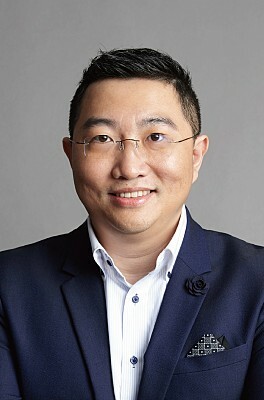 Charlie Zhang currently serves as Vice President of Industry Development of NIO Co., Ltd. He has another role as Chief Operating Officer of XPT Limited and also partner of NIO Capital. Mr. Zhang has a very in-depth understanding about the architecture and operations of large enterprises in cross-industry domain including automotive, mechanical, and manufacturing. He has rich experiences in marketing and sales management in the International market. He is quite familiar with enterprise operation management, comprehensive operations and departmental business processes including production management, administration, human resources management and financial management. Before joining NIO, Mr. Zhang served as an Executive Manager in automotive software and component companies, including Shandong Tianrun Crankshaft Co., Ltd, Shanghai Aohui Network Technology Co., Ltd, and Shanghai Autocraft Co., Ltd.
Mr. Zhang holds a master of Business Administration degree from the University of Toronto and obtained on-the-job DBA (Doctor of Business Administration) degree from the University of Washington.